The tourism industry of Greece has become one of the key elements of economic activity within the country. As a leading tourist destination of Europe, Greece attracts millions of visitors from all over the world every year. Its rich history and ancient culture becomes the major captivating feature for the tourists. 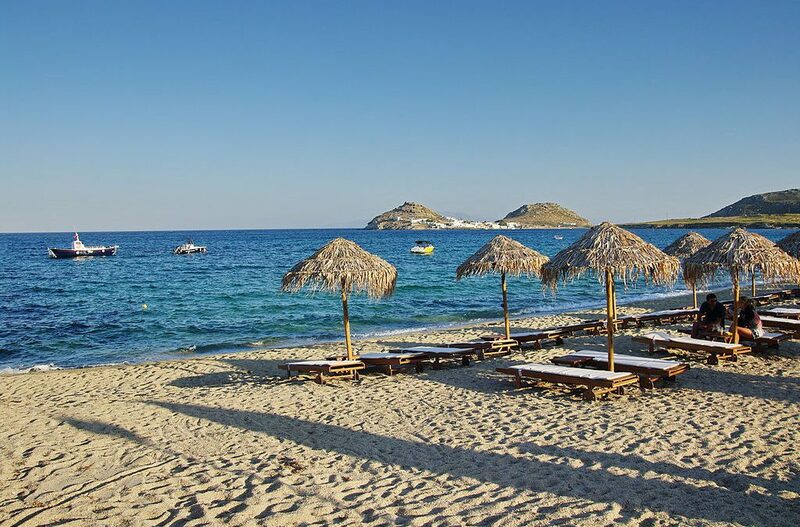 Additionally, the beautiful islands, mind-blowing historical sites, lengthy coastline and sparkling beaches are also a backbone to the growth of tourism in Greece. Tracing its roots late in ancient times, tourism in Greece has undergone tremendous changes over the years. Prior to the rise of Roman dominance over Western Mediterranean, the Greeks of Magna Graeca exchanged their culture with the Roman Republic. However, with the annexation of Greece by Roman emperors, this cultural exchange gained momentum. The modern-day Greece tourism began to flourish between 1960 and 1970 when various construction projects on a large-scale were taking place. Bird watching in the wetlands: Macedonia, a wetland in Northern Greece is a prime territory for bird-watching. You can discover over 300 migratory and resident species of birds at the Lake Kerkini, situated on the river of Strymonas. The best time to observe species like spoonbills, pelicans, ducks, herons, storks, bitterns, grebes and eagles at Kerkini is between April and July. Sea Kayaking at Ithaca and Kefalonia: Having a coastline spread across 15,000 km, Greece houses a variety of water sports to make your holidays enjoyable. Sea Kayaking is one of them. While you are on a hoping tour at Ithaca and Kefalonia, you should not miss out to do sea kayaking in the cool ocean. While kayaking, you will witness breath-taking sceneries and impressive cliffs of limestone. Sailing at Aegina: Sailing in the deep waters of Greece is yet another thrilling experience for you. It brings you directly in contact with the sun, wind and sea. Although it is a challenging sport, you can expect good rewards when you learn how to sail. The Aegina Island offers ideal location to learn sailing. Moreover, you can also enjoy adventurous sports like snorkelling and swimming. Mountain adventures in Thessaly: Located below the rugged Mount Olympus, Thessaly region specialises in providing a fun-filled experience of adventure sports and outdoor activities to you. You can try out variety of sports such as mountain biking, hiking, rock climbing, sea kayaking and canoeing in this region. Wind surfing at Paros: Paros is house to the New Golden beach that hosts the professional World Cup of Windsurfing Association. The exposition of stable meltemi winds all through the summers makes it an ideal place for surfing. However, if you are a learner, you can prefer a time when the wind is comparatively less strong.